This would be great thing to have. 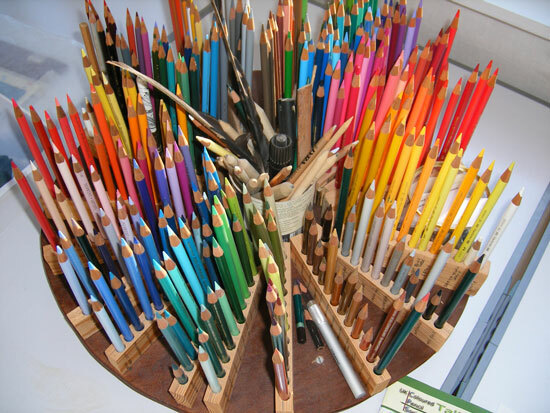 I also would love to have pencils ready all the time! All those beautiful colours. Ok, this bothers me. You mention 14 holes in one strip, but all the pics shows 12. Also when counting space between pencils, it sounds a bit too tight. Hole should be 8mm, and a bit of space before first and last hole as well between holes. 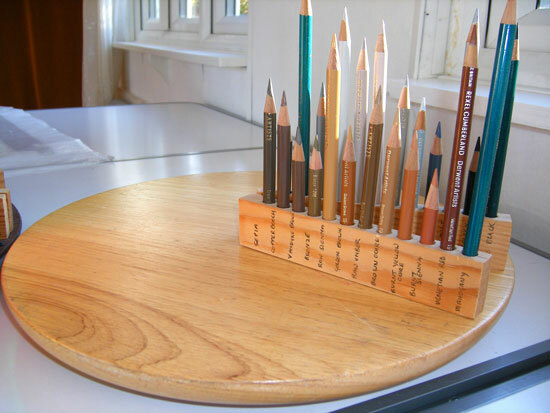 Katherine: Of course everyone decides how many pencils they want or what type of holder they want. 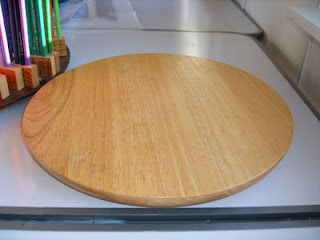 :) I'm making a chopping board pencil holder and really enjoying this Lazy Susan project here. Annemaritta - I think the ;point is you can make it any number you want. It's entirely determined by how much space you leave inbetween each hole. David explains that he got 14 holes a strip. The length of the strip is determined by the size of the Lazy Susan. You can make it a different number if you want to. OMG ! How perfect is this! I'm off to buy me a lazy susan as well as hit the Hobby store for scraps today! Thanks for the Magnificent idea! 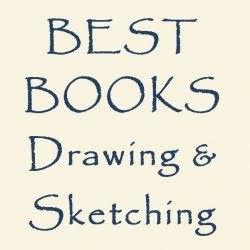 I keep my pencils, markers, etc. in jars on a lazy-susan but I like this idea much better. 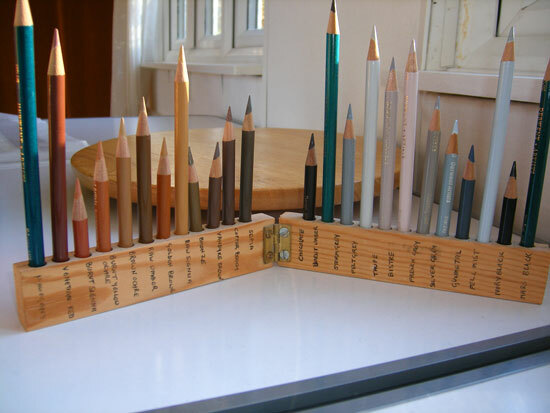 The ease of finding your pencils! I will be making me one of these pretty soon...thanks for sharing! Such a wonderful idea, gonna save it for when I have my own studio. I'm fond of tidy but easy to see and easy to find storage solutions, rather than having cases upon cases that you have to fumble inside of.